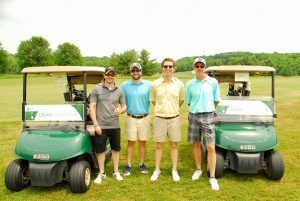 The Taylor Huth Memorial Golf Tournament is an annual event that benefits the Epilepsy Alliance Ohio and remembers the fun-loving spirit of Taylor Huth, who began having seizures in high school and died at an early age. In spite of being challenged with epilepsy, Taylor was a good-natured young man who would do anything for anyone and was committed to life. Please join Taylor’s family, friends in helping those who have epilepsy continue to live each moment to the fullest and celebrate Taylor’s joy for life, friends and golf! 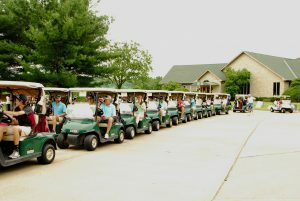 Join us for our Annual Taylor Huth Memorial Golf Outing on Friday June 7th at Elks Run Golf Course in Batavia, Ohio. Tee off at 1:00 p.m. with shotgun format. Registration is 125.00 per person or 500.00 per team. Includes 18 holes of golf on a beautiful course, cart, and a host of free items. Sponsorships are available. 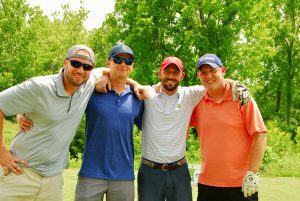 By taking part in this golf tournament, you will be impacting the lives of young adults who have epilepsy as a portion of the proceeds from this event provide college scholarships to young adults with epilepsy. 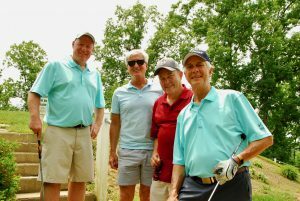 We encourage you to come out, meet the 2019 scholarship winners, have a good time, play some golf on an excellent course, duff one in the water, and support the work of the Epilepsy Alliance Ohio! Sponsorship Opportunities are available! View 2019 Golf sponsor opps **Please note the “Shirt Sponsor” Level has been reached for the 2010 Event! Please contact Mark Findley at mfindley@epilepsy-ohio.org to learn more! 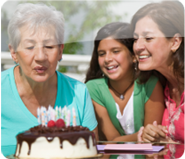 When you choose to support this event, remember that the Epilepsy Alliance Ohio is a non-profit, charitable agency, designated as a 501(c)(3) organization by the Internal Revenue Service. Donations are tax deductible as allowed by law. We would like to thank all who supported our 2018 golf outing. From our loyal golfers to our generous sponsors. Below is a list of our sponsors who helped us raise close to $50,000. Thanks for helping us make a difference in the lives of people living with epilepsy.